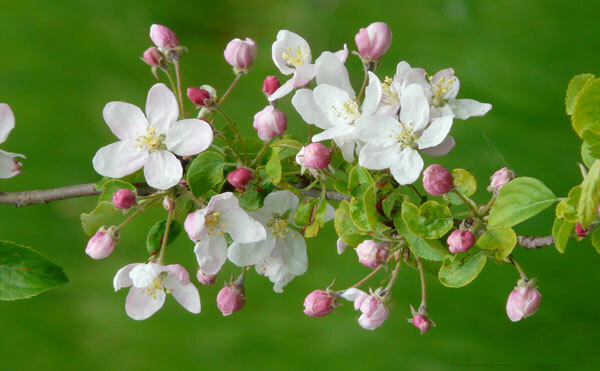 All-Ages Drop-in The apple trees will be blooming soon in Wisconsin! Free and all supplies provided. Call the Hatley Branch at 715-446-3537 for more information.